Are you ready to start making your own Minecraft videos? Want to make them just as awesome as our videos? Check out the video below where our Lead Counselor Zachary Hwang Hart, known in game as zaxxon825, demonstrates how to install and use a program called OBS Studio to record your own Minecraft videos. Zach says that OBS Studio is one of the easiest, free recording program on the market, and he is the expert since he creates a lot of our Minecraft videos. 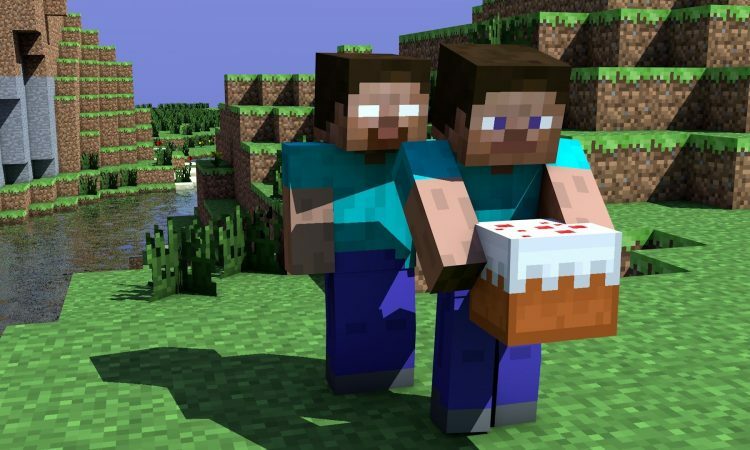 Minecraft isn’t just a video game – there’s a whole online community beyond the game play. A lot of this community creates videos of themselves playing Minecraft, conquering challenges in the game, or creating games within the game. There’s no reason you can’t join them! Zach says that Minecraft videos really help people discover parts of the game they didn’t know existed, and they provide a way to express yourself. Don’t know where to start? Take the lead from our counselors. Zach says they usually collaborate with each other to decide what aspects of the game they want to showcase with a video. You could do the same thing with your friends! A great place to start is with a tour of your biggest house in Minecraft or recording yourself playing a minigame here on the Connected Camps server! Always record more footage than you think that you will need. Speak very clearly when recording your voice.